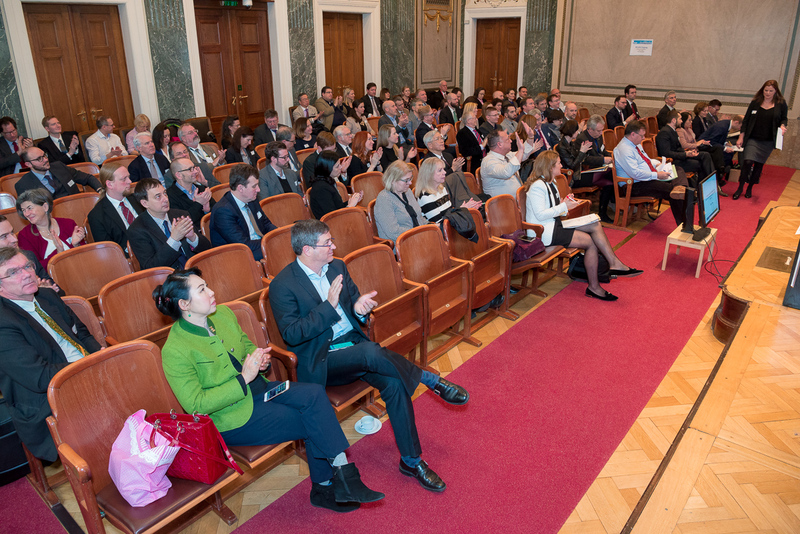 On 19 January 2018, the day before the Winter Planning Meeting took place in Vienna, LES Austria, LES Czech Republic+Slovakia and LES Hungary had for the fourth consecutive year a Regional CEE Conference. 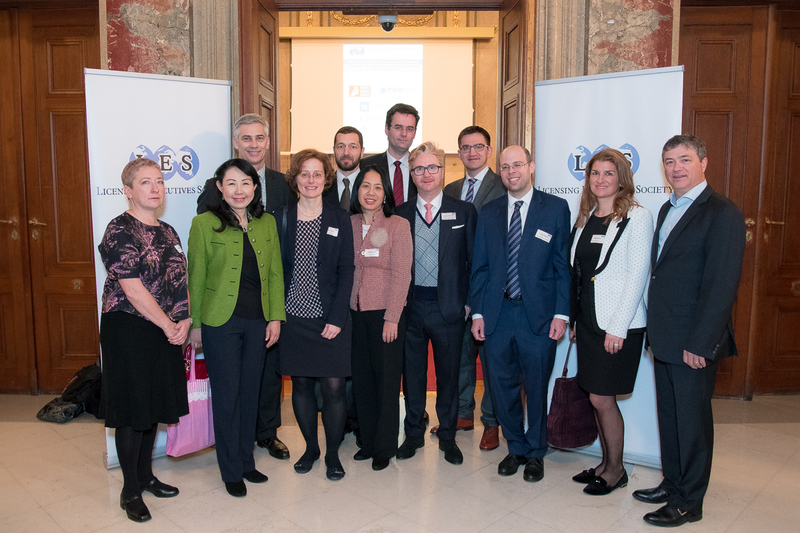 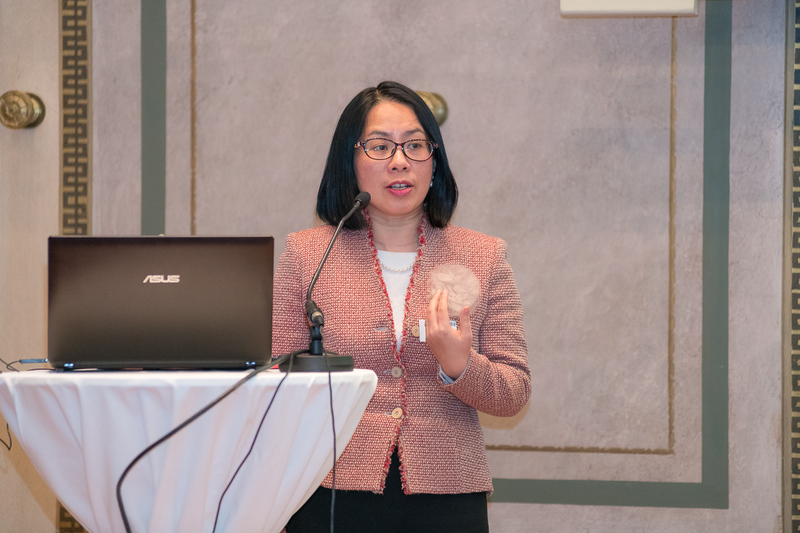 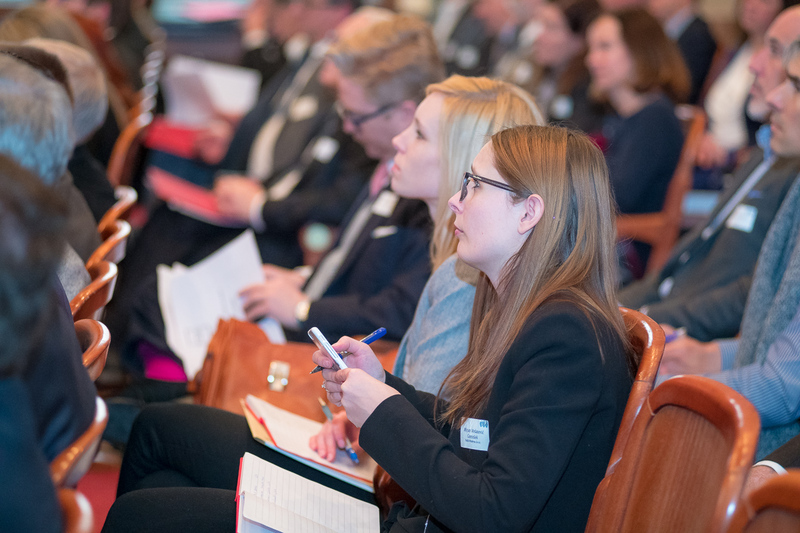 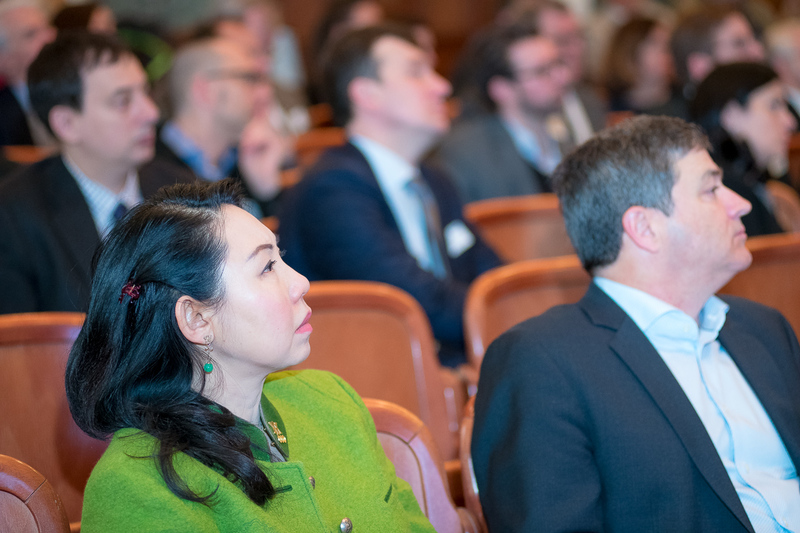 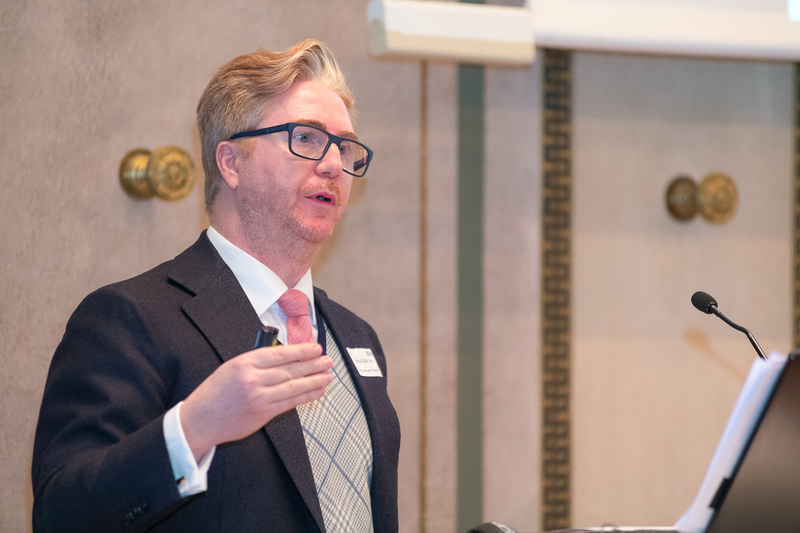 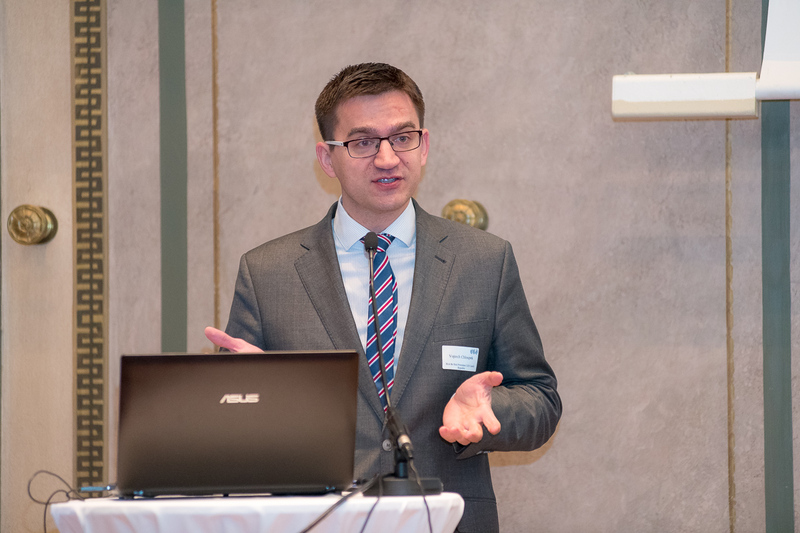 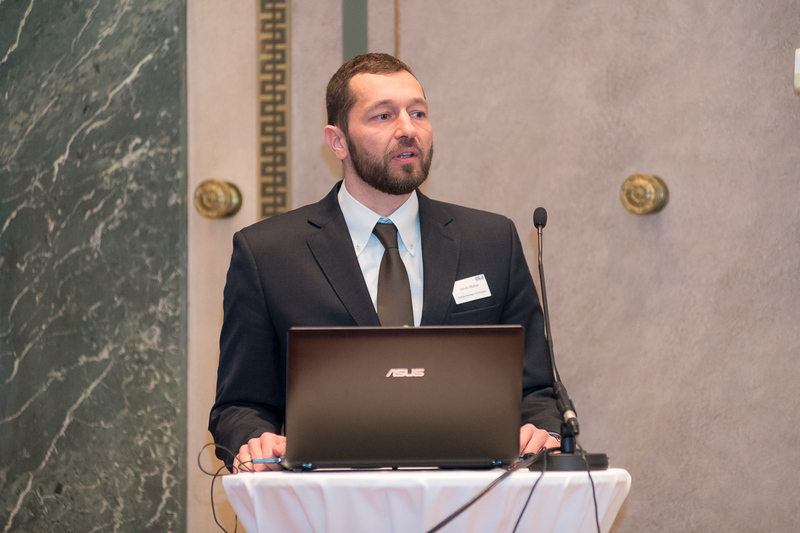 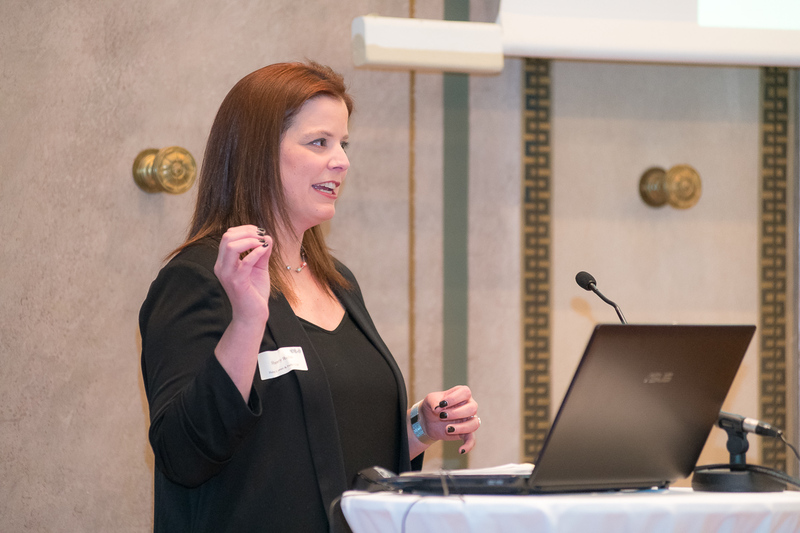 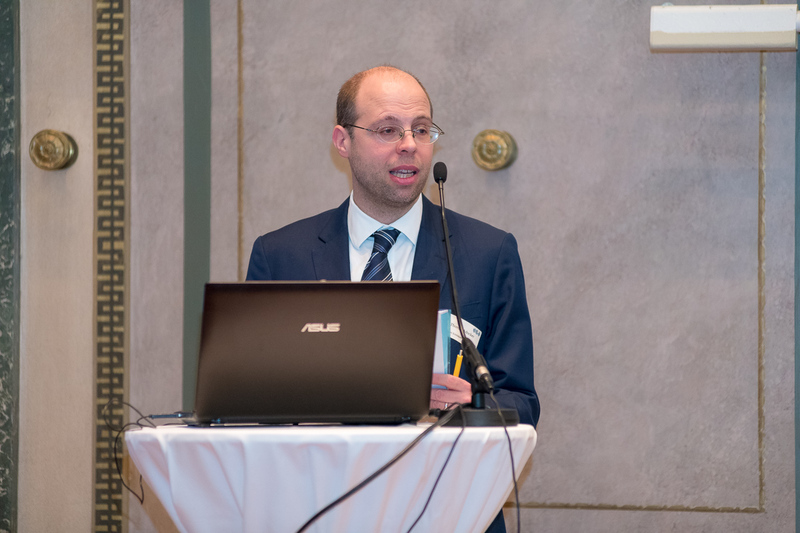 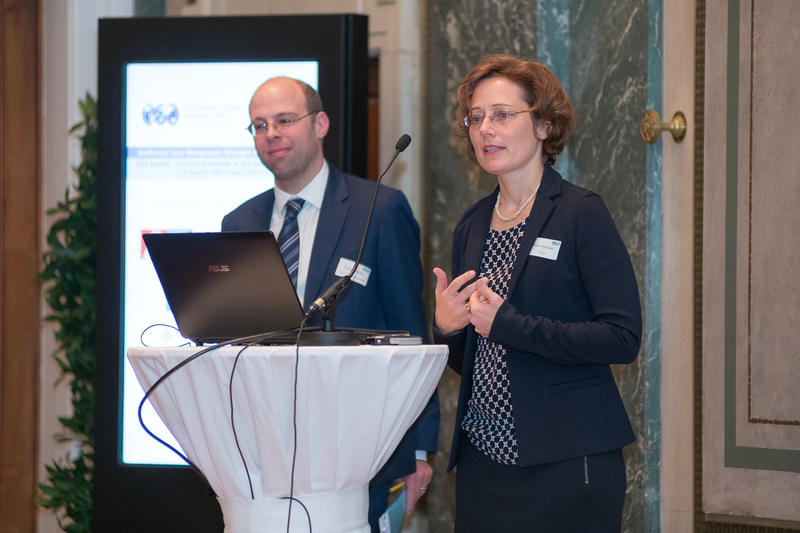 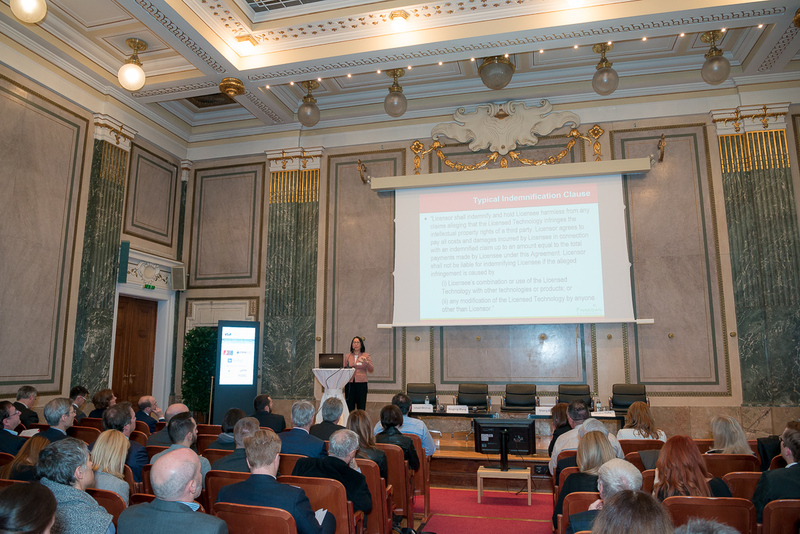 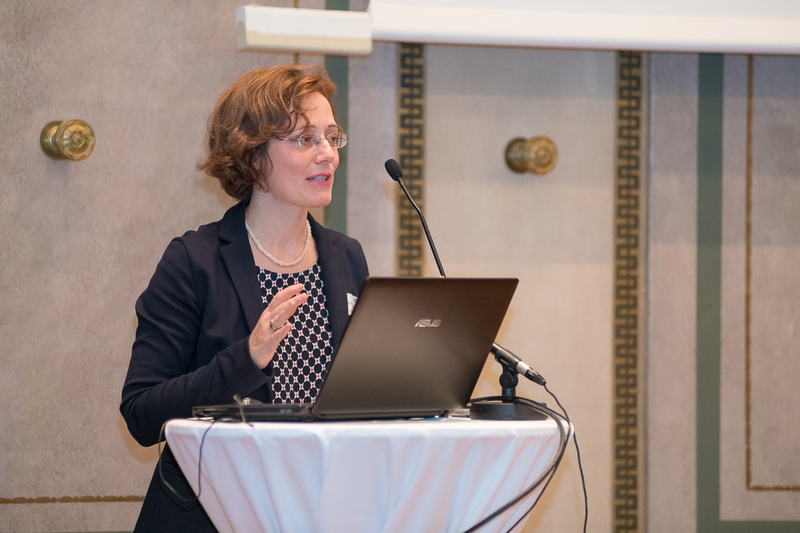 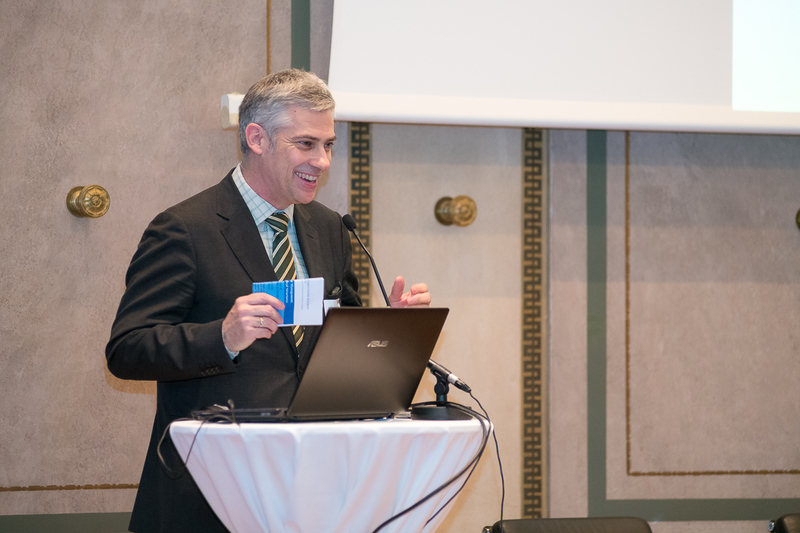 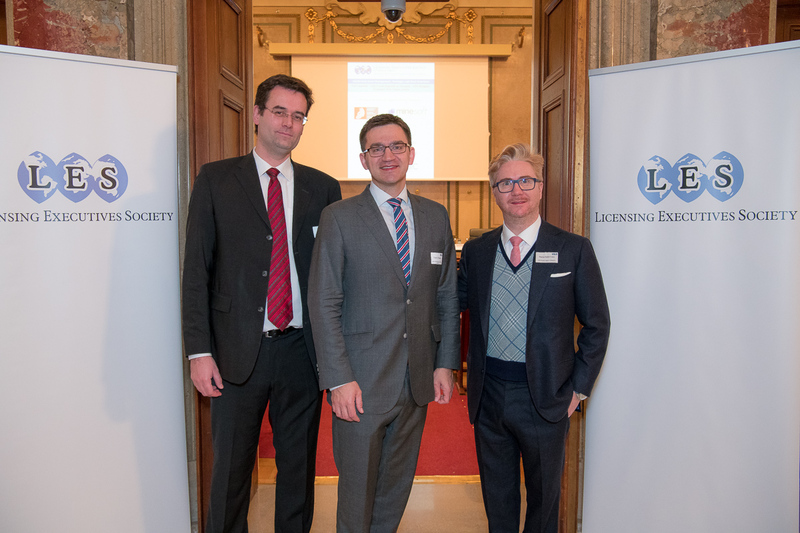 This year in Vienna, as it was the plan to utilize synergies resulting from the LESI Winter Planning Meeting and its distinguished LESI speakers from different places in the world who came to Vienna for the Winter Planning Meeting. 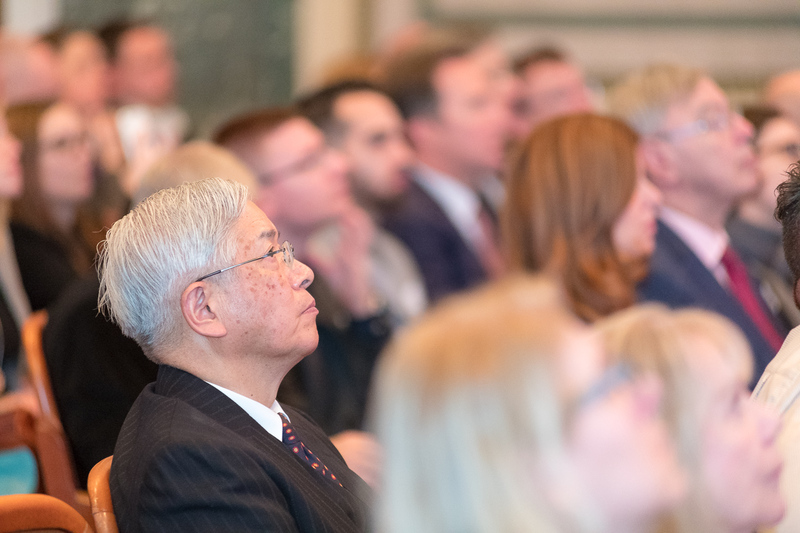 This plan turned out to be a big success, speakers from the USA, Canada, Japan, China and South Africa as well as attendees from all different kinds of places in the world made this regional conference truly international. 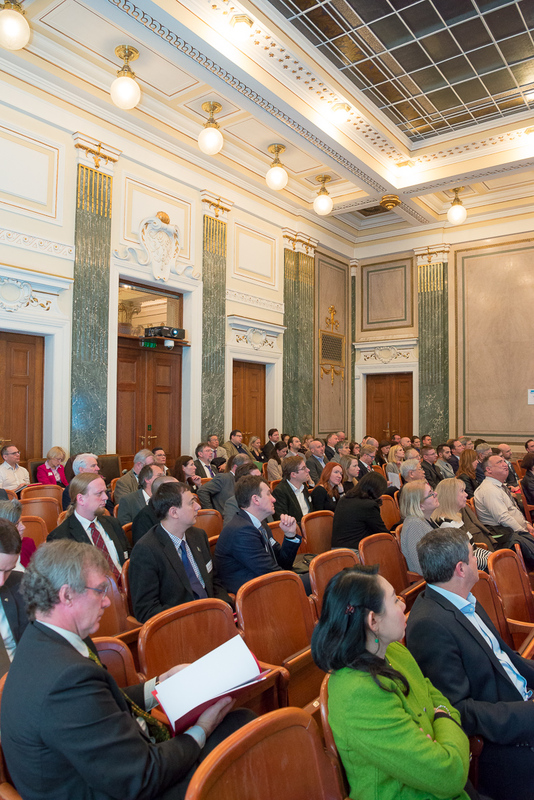 There were about 100 people attending, a number which marks a record attendance at these kinds of regional LES CEE Conferences. 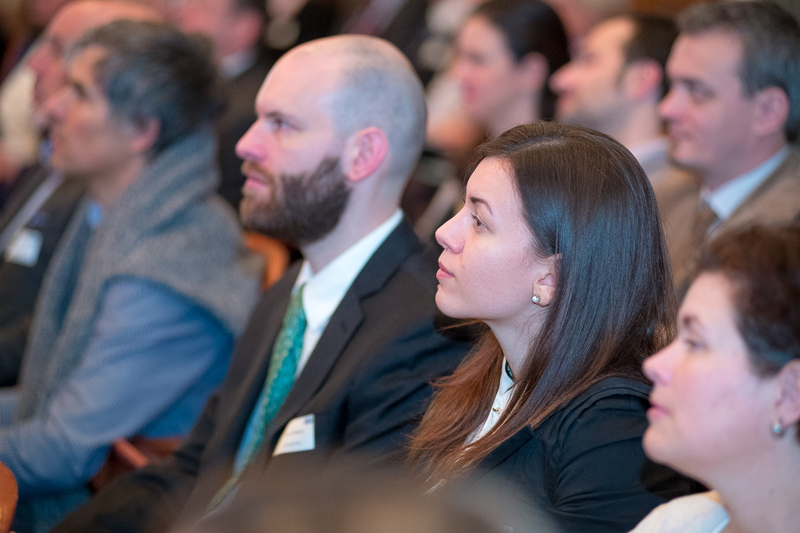 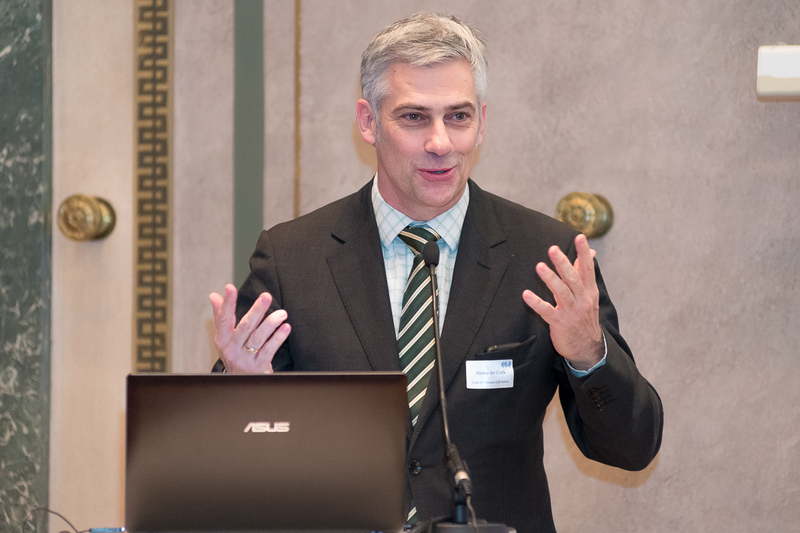 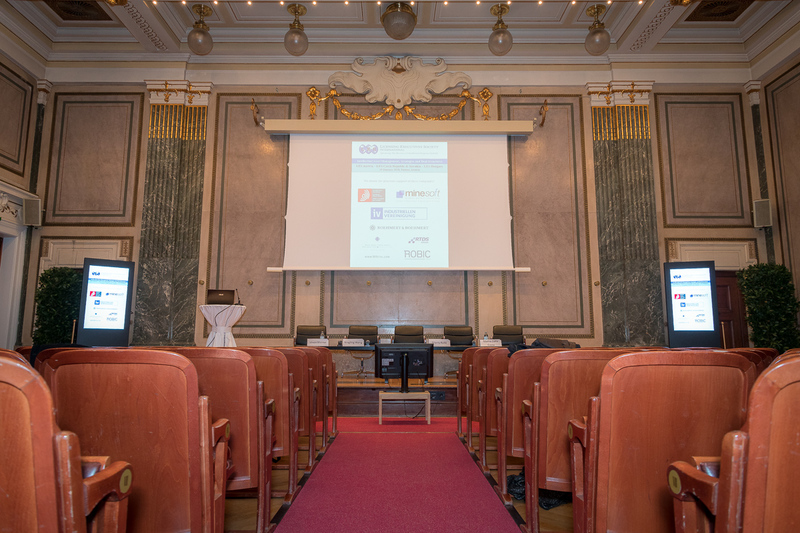 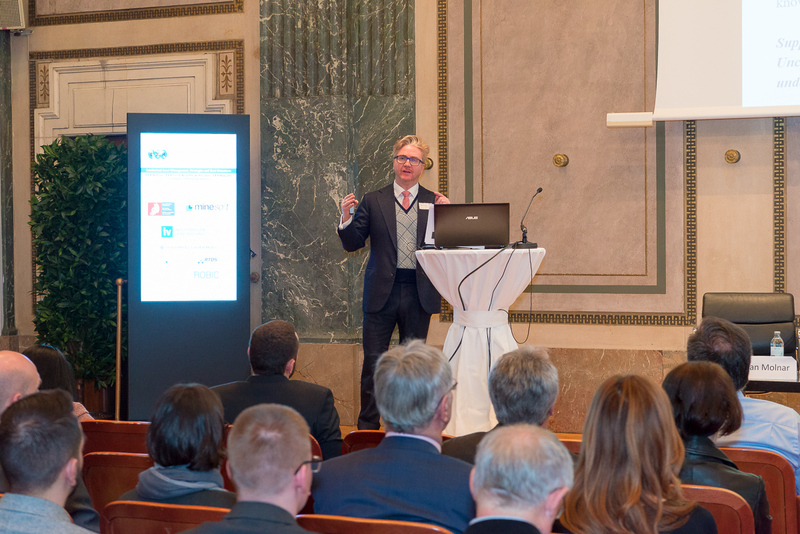 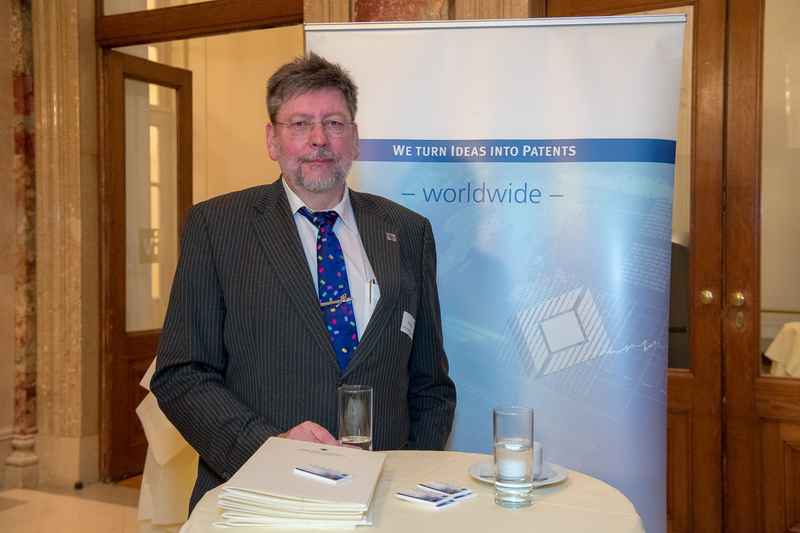 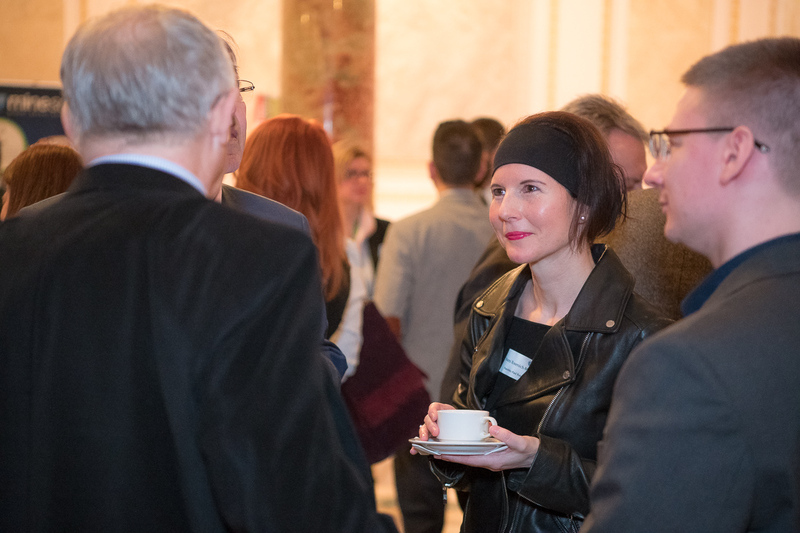 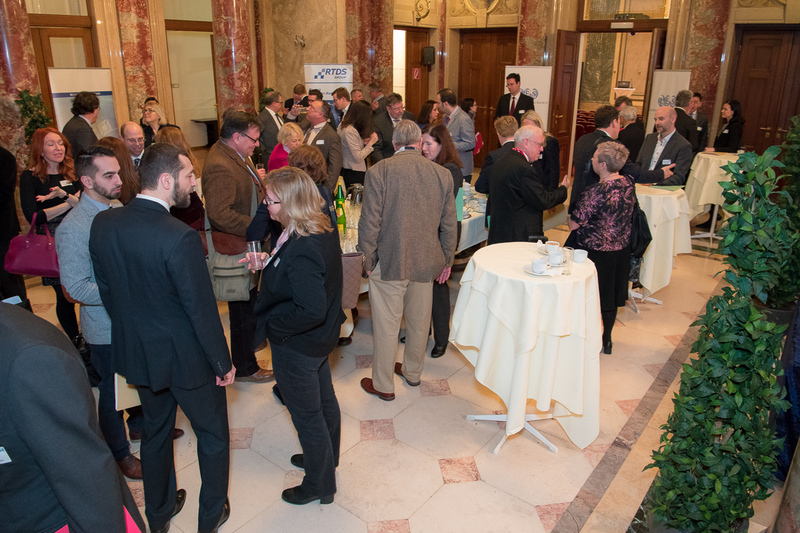 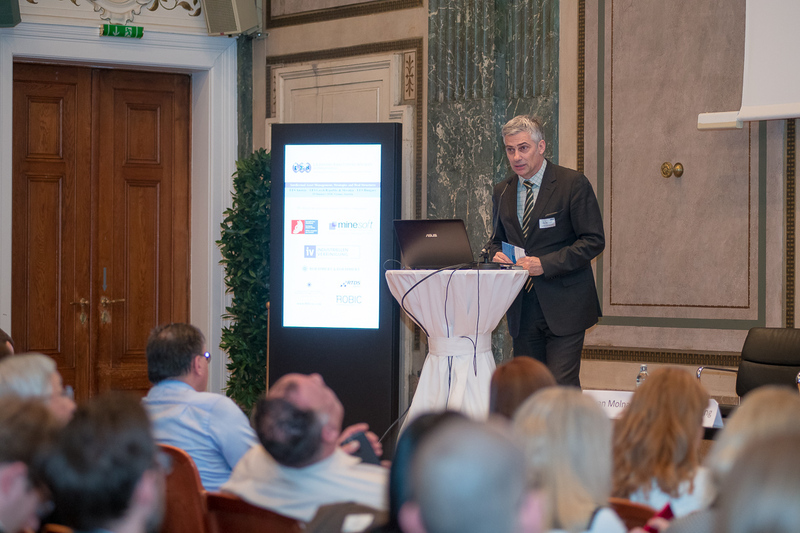 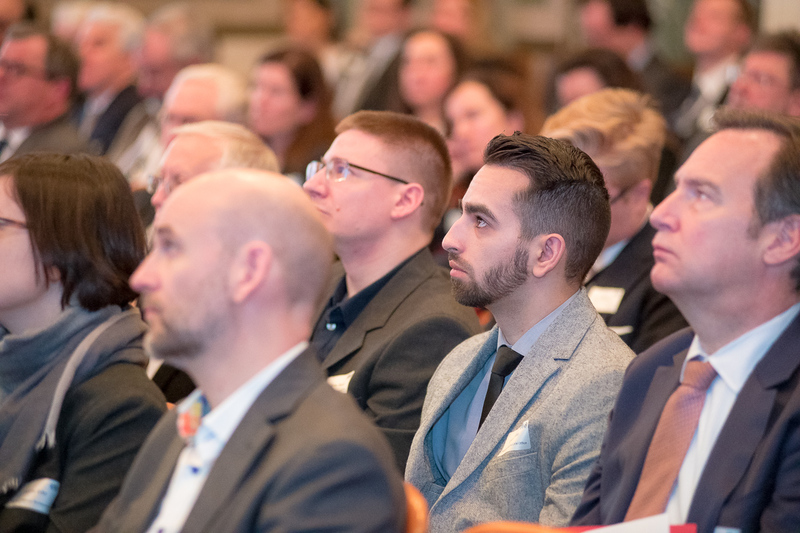 The event took place on the historic premises of the Federation of Austrian Industries in the heart of Vienna and was followed by a cocktail reception at the same location where attendees and guests of the LESI Winter Planning Meeting also joined. 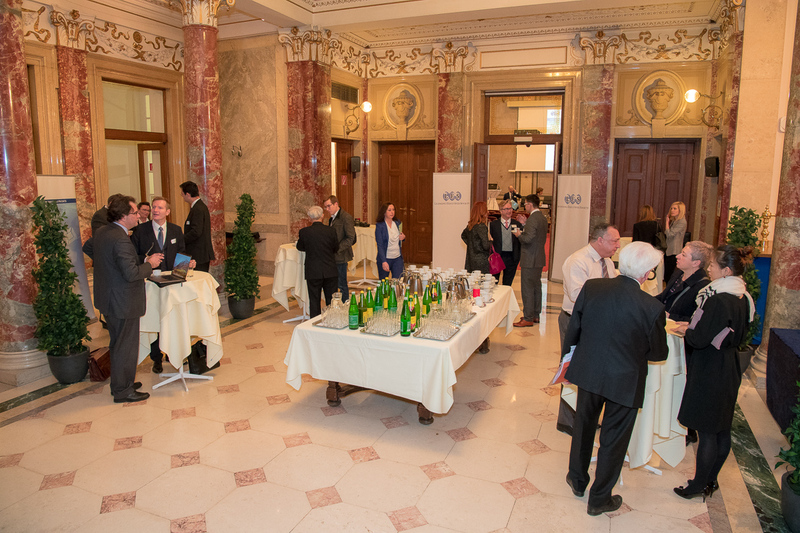 In addition, LES Austria invited to a drinks reception at the splendid Bank Brasserie & Bar of the Vienna Park Hyatt Hotel, followed by a ball night at the traditional Vienna Coffee House Owner´s Ball in the imperial Hofburg Palace. 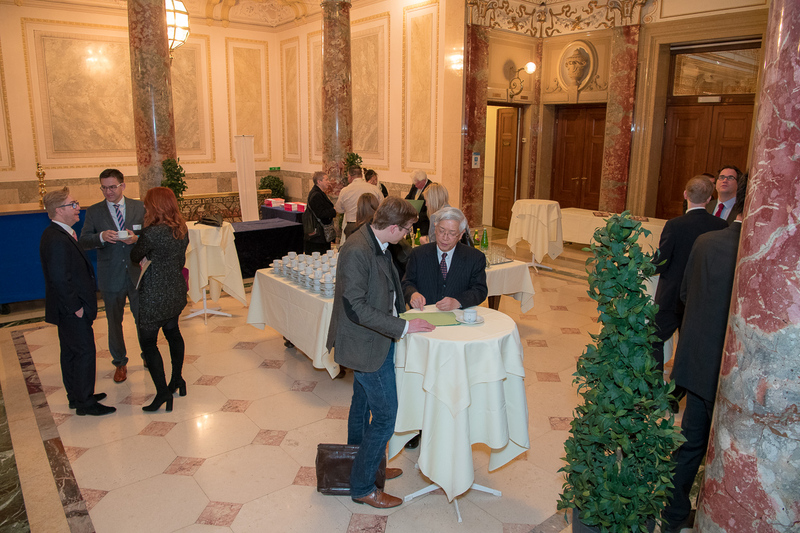 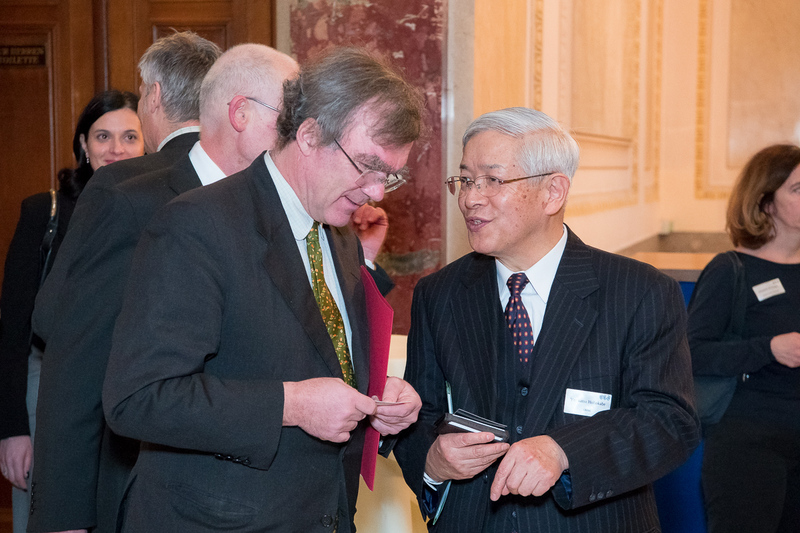 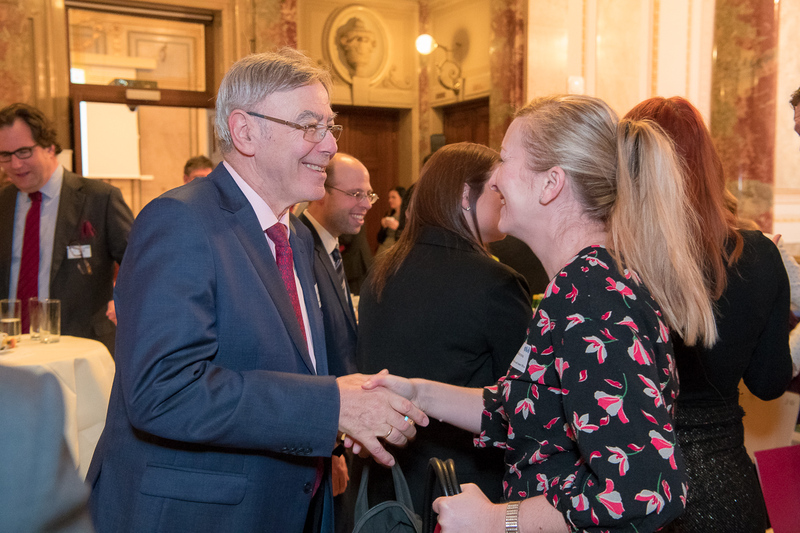 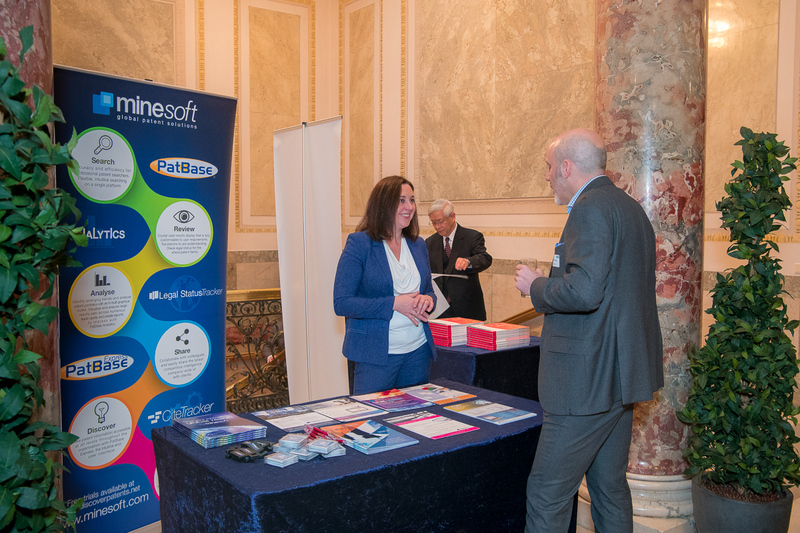 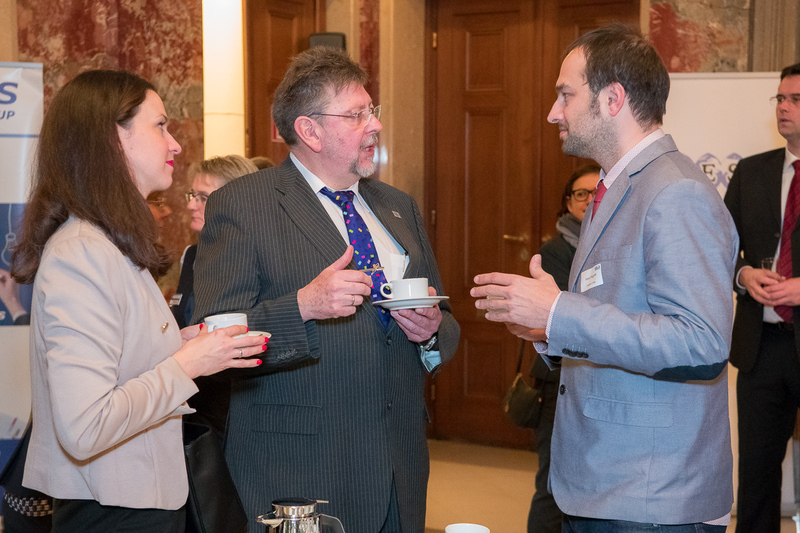 24 participants of the Regional CEE Conference and/or the LESI Winter Planning Meeting enjoyed the unique Viennese ball atmosphere – an unforgettable experience in particular for the attendees from overseas. 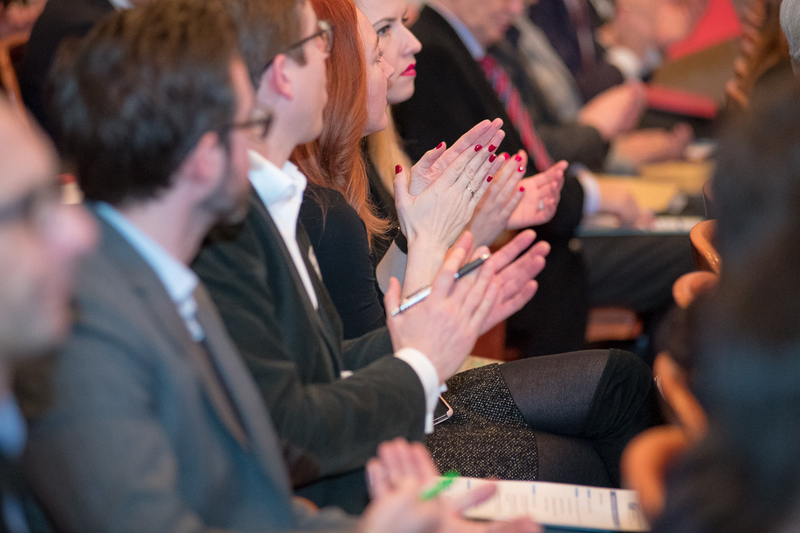 Dieser Beitrag wurde unter Eventberichte abgelegt am 22. 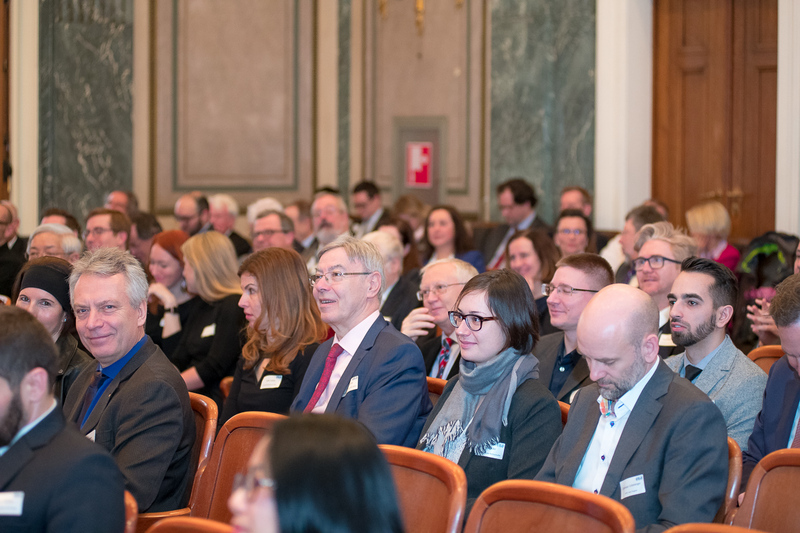 Februar 2018 von leswpadmin1.